When the amount you sweat starts to affect the way you live your life, it's time to take action. Hyperhidrosis treatment from the peppermint group can help you control your excessive sweating boost your self-esteem. Everyone sweats, and there’s no true measure of what counts as ‘normal’ sweating. But what is certain is that too much sweat (known as ‘hyperhidrosis’) can dramatically affect your way of life. It can make you less socially active, and feel self-conscious around people. It can damage your confidence. It can stop you dancing or going to a gym. And when you try everything to reduce or conceal your sweating – from repeated showering to specialist antiperspirants – you can find your hyperhidrosis consuming far too much of your life and/or money. Hyperhidrosis is something many people feel embarrassed about – but you don’t have to put up with the embarrassment if you get the problem treated. 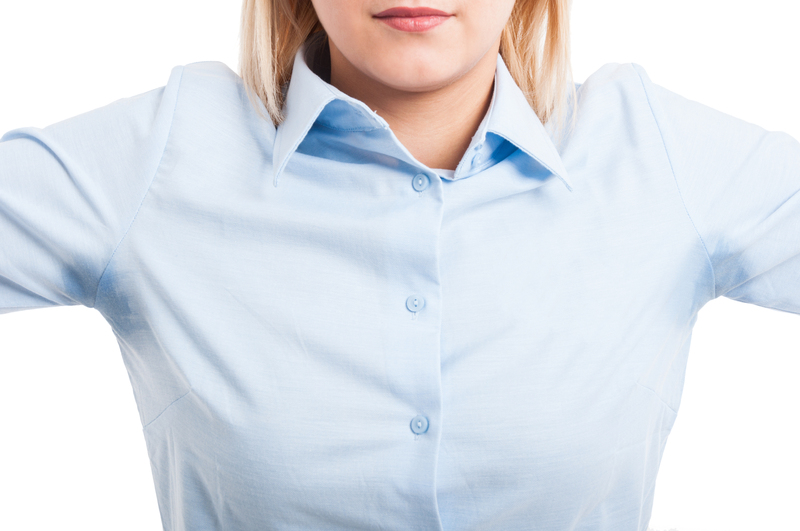 We use a small dose of Dermal Fillers to inhibit your armpits’ ability to produce sweat. In clinical studies, the treatment has been proven to reduce sweat by 75-80%. 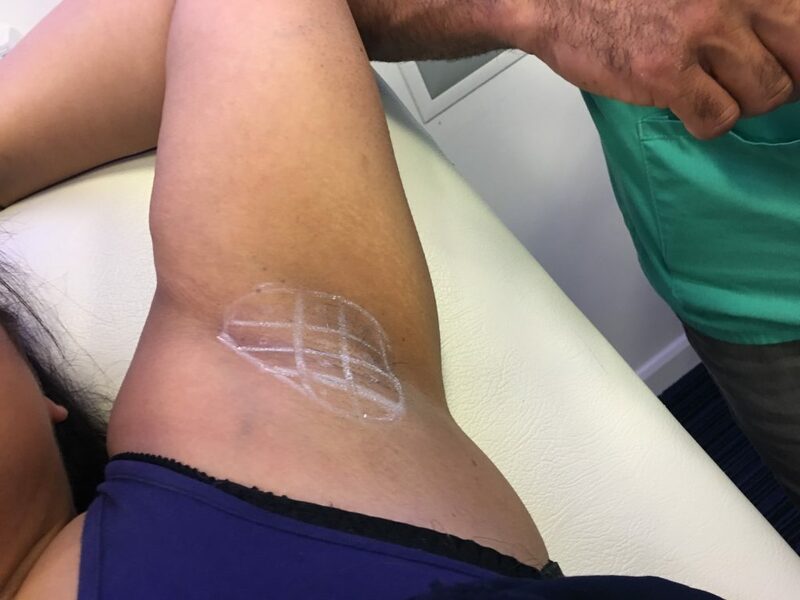 Treatment is carried out by injecting the Dermal Fillers into the skin of the armpit. It’s a swift, simple treatment and is largely pain-free. You may start to notice an effect after just 2 weeks although everyone’s response time is different. The treatment is not a cure, so to keep your sweating at the reduced levels you will need repeat treatments. The frequency varies from person to person, but it will typically be between 6 and 16 months. You may feel a slight stinging during the injection. That aside, you should feel fine.